A Secure Connection – “Being stuck in a hurtful core pattern for the first 15 years of our marriage was painful. But, by identifying our love styles, Milan and I were able to address the root of our problems with compassion for one another. We discovered that growth also brings challenges. It requires vulnerability to admit our brokenness. We had to break the destructive childhood patterns of relating that we both brought into our marriage. Our goal was to create the “secure connection” we missed out on as kids. Being a secure connector means becoming more like Jesus, who gave and received love in healthy ways—honestly addressing problems with patience and grace, repairing ruptures when they occurred. Couples with a secure connection are able to evaluate their strengths and weaknesses, own their contribution to relational difficulties and apologize sincerely when they make mistakes. As you consider how to address your love styles, remember this phrase: “Pick your pain.” It’s uncomfortable to grow and change; it’s painful to remain stuck. I love the idea of “A Secure Connection”. A secure connector is someone who strives to be like Jesus. It is someone who is confident in their marriage relationship and foremost, in their relationship with God. If the marriage relationship is faltering there are undoubtedly problems in the relationship with God. A secure relationship with God can assure us the confidence to have a secure connection with our spouse. 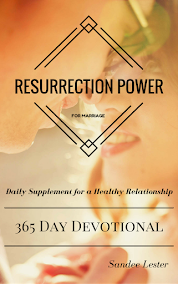 “Couples with a secure connection are able to evaluate their strengths and weaknesses, own their contribution to relational difficulties and apologize sincerely when they make mistakes.” With these capabilities, your marriage can overcome anything the devil throws at you. Your spouse is going to make mistakes (so are you). None of us is perfect. If we keep an open mind and open heart to the flaws of our humanity, we will find it easier to forgive. 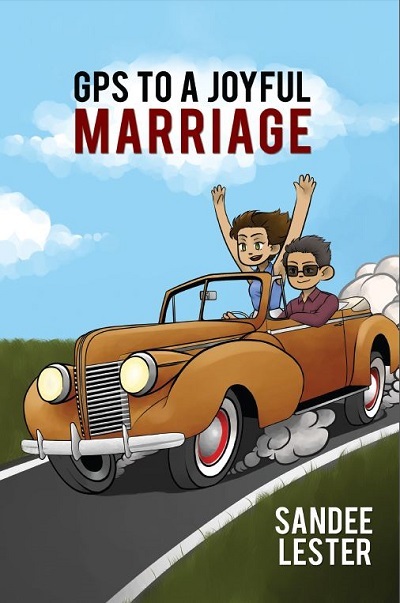 With God’s help, we can overcome those flaws and live in the harmonious marriage we desire. It takes a lot of effort, initially, on both sides of a marriage and constant devotion to God and to your spouse. Like anything else, though, the more you work at it, the easier it becomes. God is our perfect Father who has all the perfect answers. Allow Him to show you the way to a beautiful relationship with Him and with your spouse.